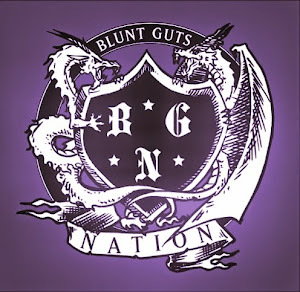 Blunt Guts Nation: Free Gucci Mane ! Hey a double meaning ! Free Gucci Mane remixes and free Gucci Mane from prison. I know Gucci could appreciate this because he 's all about double meanings and rhyming the same word over again... Not the biggest Gucci fan but he can sure get a party started, and these remixes are straight flames. Drop DZ's "I Be Everywhere" Remix during your next set and witness necks shatter.